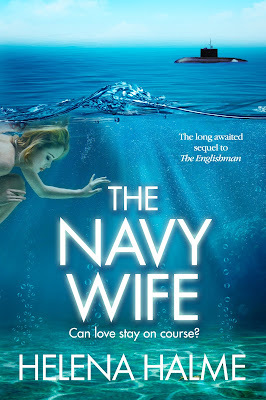 Helena Halme Author: The Navy Wife cover reveal! Finnish author living and writing in London. Addicted to books, Nordic Noir, fashion, art, theatre. I love this city! The Navy Wife cover reveal! The Navy Wife, a sequel to my Nordic romance, The Englishman, will be out at the end of this month, and I can now show you the fabulous cover which my new designer, the uber talented Emmi, has created. 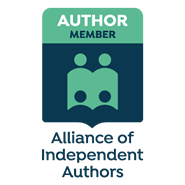 To co-incide with the publication of The Navy Wife, there will be a special offer on The Englishman, so if you'd like to be first to hear about it, sign up to my newsletter here. Gorgeous colours and sweet face. Makes me think of mermaids - and so slightly poignant but also alluring! 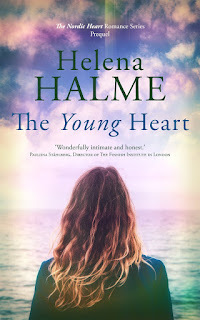 Visit Helena Halme's profile on Pinterest. Do you follow The Rules? Hauskaa Juhannusta - Happy Midsummer! Rye bread not toast, pickled herring not fish & chips, cinnamon buns not Victoria sponge, ice-hockey not football, wander in a forest not walk in a park, silence not polite conversation. These are the fab people who follow me - go and visit their blogs! What Would Katharine Hepburn Do? Helena Halme. Simple theme. Powered by Blogger.